Bonjour! Welcome to Le Club Francais! 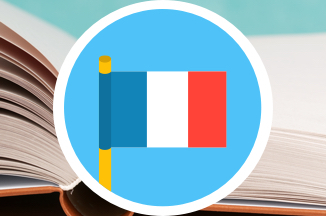 Le Club Français is a Language Fun club where children aged 4 to 11 years learn French through games, music and songs. All our clubs are taught by native speakers and we use our own well-established courses that will not be taught in school classes! Starting French at an early age can really give your child a head start. We all know how much easier it is to pick up a foreign language at a young age. So, why not enrol them in French lessons? Children are taught in a fun and relaxed atmosphere using a wide variety of stimulating activities such as French songs and typical French games.